We’ll be back at one of our favorite spots, Elwood’s Pub on Sunday March 31st, 4:30 to 7:30pm. Come on out for dinner, beer and some truly friendly, warm folks. 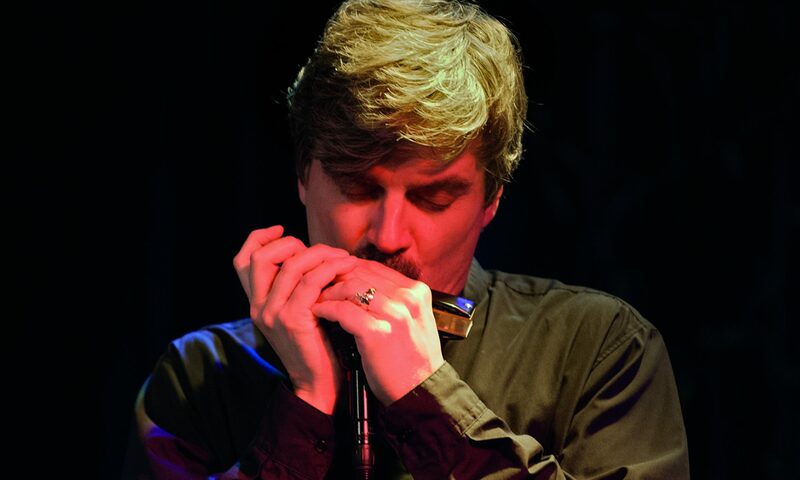 Listen to the only Jazz Harmonica in Pittsburgh!